Are you looking for a great deal on a movie and dinner? 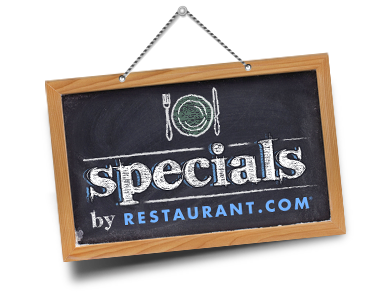 Well, check out the specials by Restaurant.com. 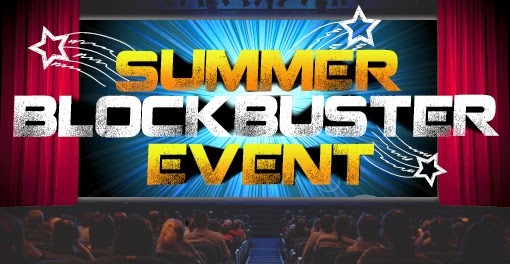 This deal is a Blockbuster MOVIE event!